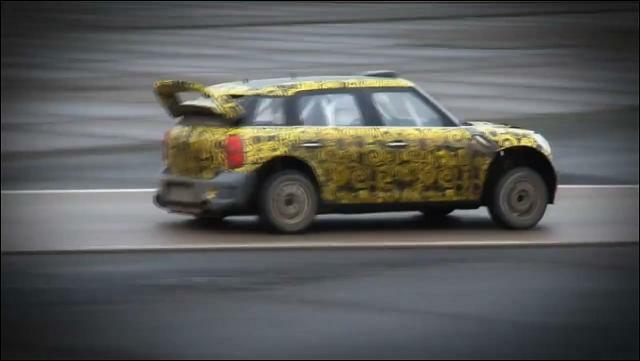 This entry was posted in news and tagged MINI Countryman Prodrive WRC on January 31, 2011 by James Day. Prodrive released this video on Facebook showing Kris Meeke testing the MINI Countryman WRC on the tarmac at Prodrive’s private test facility. View the video below or on Prodrive’s Facebook page.